website with a single click. PROMOTIONS & DISCOUNTS VIA SMS Browser not compatible. Learn how the smartest affiliates in the industry are getting more Leads, Calls and Sales with SMS Marketing. 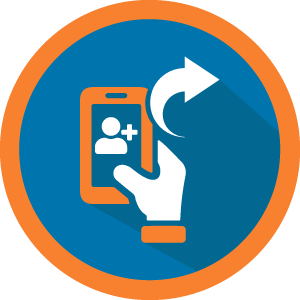 Go4Clients’ plug & play tool allows you to immediately begin capturing mobile subscribers that opt-in to receive offers from your company. Your new SMS subscriber information is stored in a database and is instantly available to start sending offers. Capture opt-in mobile subscribers and immediately deliver confirmations & offers. 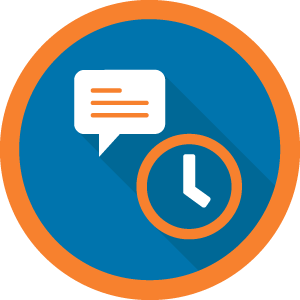 Begin sending SMS offers on demand or automatically based-upon a predefined messaging schedule. 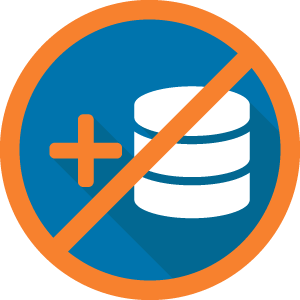 No additional database, infrastructure or technology required! The main goal of Go4Client’s Double Opt-In product is to Increase Conversions on your Website, and Sales from each lead you generate. Contact Forms & Phone Numbers are not enough. Most websites use a form to capture information, or listed a phone number to be called directly by site visitors. These methods only generated a fraction of website visitors into leads. Even with the new live-chat features, businesses are required to either respond themselves at all hours of the day, or rely on virtual assistants with scripts. Even with this feature, many don’t submit information to be followed up with. If a website combines are 3 (forms, numbers and chat), there is still a large portion of site visitors that are not turned into conversions. • Capture opt-in mobile subscribers and immediately deliver confirmations & offers. • Begin sending SMS offers on demand or automatically based-upon a predefined messaging schedule. • No additional database, infrastructure or technology required! 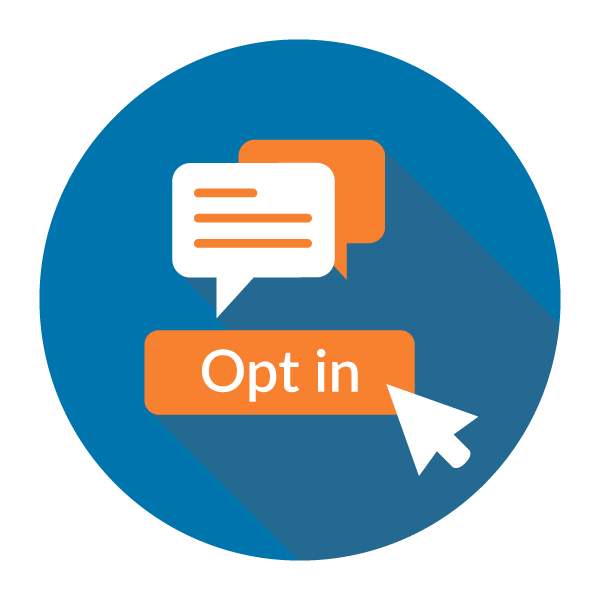 With our Opt-In tool, you empower the visitor to choose when and how to be contacted. By empowering your website visitors, you will increase customer experience, and your website’s ability to generate leads. based-upon a predefined messaging schedule. Why contact forms & phone numbers aren’t enough! Start sending offers to new Mobile Opt-Ins Today!